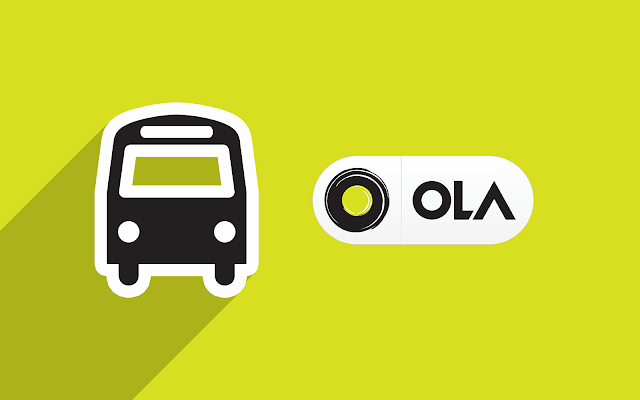 Ola is Come Back With An Another Offer Where You Can Get Rs. 150 Off On Your Ola Ride. How To Get Rs.150 Off?